The OHSU Office of Housing supports quality educational experiences for students and trainees on community-based rotations, promotes OHSU's statewide mission and creates efficiencies through coordinated housing placements across schools and programs. 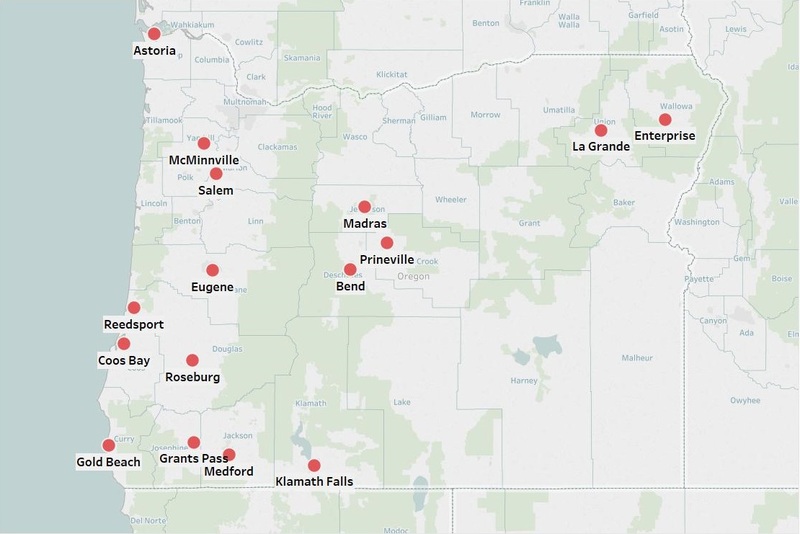 The Office of Housing also coordinates placement for other Oregon academic health programs. Check out Student Housing on O2, email or call for inquiries.